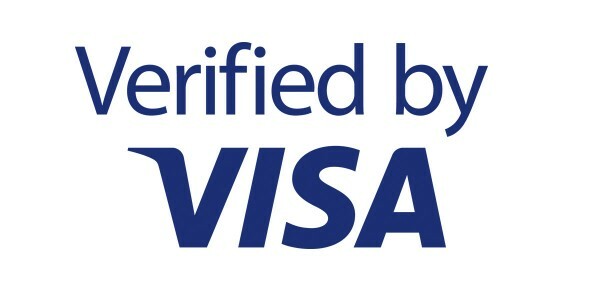 Would you like to earn an ongoing revenue stream only by referring clients based on their trading volume? 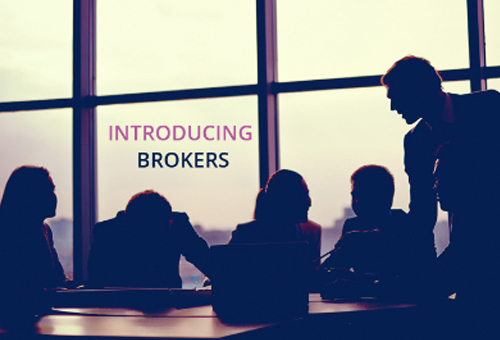 Want more information about becoming a OGM Introducing Broker? Fill out the form below and an OGM IB Manager will contact you ASAP.